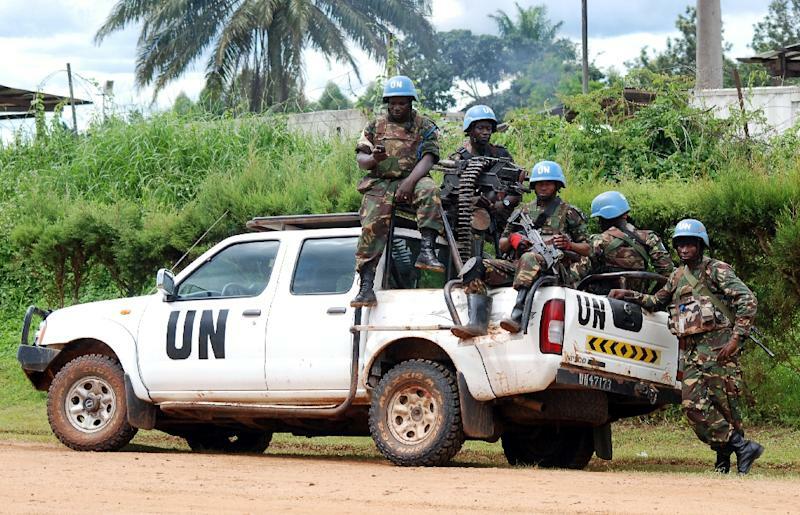 United Nations (United States) (AFP) - UN officials are making plans to rush peacekeepers from the Democratic Republic of Congo to Burundi if violence spirals out of control there, diplomats said Wednesday. 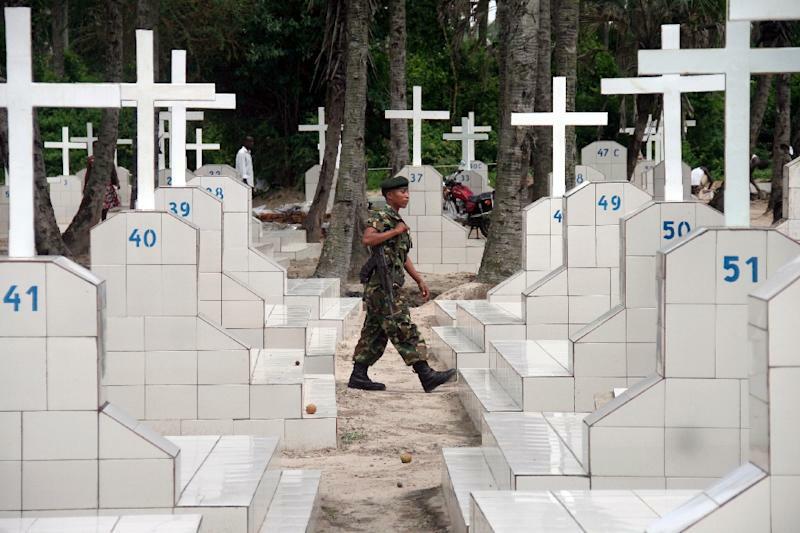 The deployment is one of several options being drawn up by the United Nations peacekeeping department to prevent Burundi from descending into Rwanda-style mass killings. "One option is to get MONUSCO troops from the DRC across the border into Burundi," said a Security Council diplomat, who asked not to be identified. The 20,000-strong MONUSCO force in the Democratic Republic of Congo is backed up by a rapid-reaction brigade made up of elite troops from South Africa, Malawi and Tanzania that could also be deployed, he said. The plans are being drawn up as the UN Security Council is poised to vote, possibly as early as Thursday, on a French-drafted resolution condemning the violence and threatening sanctions against leaders who incite attacks. The draft resolution requests that Secretary-General Ban Ki-moon present options to the council within 15 days on actions that could be taken to thwart the violence. Burundi has been rocked by killings, torture and illegal detentions since President Pierre Nkurunziza launched a controversial bid to prolong his term in office in April. At least 240 people have been killed and more than 200,000 Burundians have fled the country. 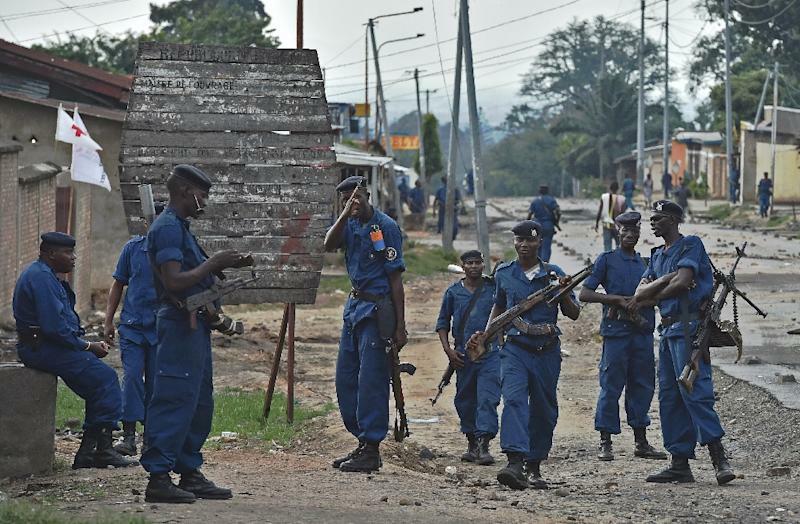 The deployment of a UN force in Burundi would require the approval of Bujumbura authorities or a decision from the Security Council under a chapter 7 resolution, which authorizes the use of force. Another option under consideration is the deployment of an African Union force made up of troops from regional countries. "The use of MONUSCO assets and personnel has been mentioned as one possible option," said a UN spokesman for peacekeeping. "While this is ultimately a matter for the Security Council to decide, a regional coalition would be well-placed to provide a rapid and credible response if the situation in Burundi worsens," he added. International alarm over the crisis in Burundi has been mounting after repeated appeals to Nkurunziza to enter into a dialogue with the opposition fell on deaf ears. Diplomats have also raised concerns about Rwanda becoming embroiled in the conflict after President Paul Kagame accused Burundi's leaders of carrying out "massacres" on their people. British Ambassador Matthew Rycroft, whose country holds the council presidency this month, said negotiations on the draft resolution were progressing "very rapidly" and that a vote was likely soon. "The Security Council has come together in the course of this week to ensure we do everything possible to increase the pressure on the authorities in Bujumbura and warn against the dangers of mass atrocities," Rycroft told reporters.